This corset cut comes from the Edwardian and is extremely versatile. 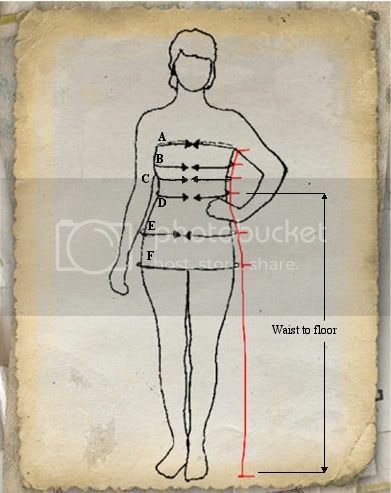 Pulling in just the waist for the "wasp-waisted" look, it is far less restrictive than a full overbust corset, great for wearing as outer wear or underwear, is a great corset for a first corset or those who want to tidy their figure all day for work or running around living life. It was designed around the time when women were gaining more and more freedom and were becoming a lot more active the idea is that it keeps the best features of the corset creating the hourglass silhouette, correcting the posture and enhancing the female figure without restricting the rib cage or inhibiting hip movement allowing a far greater range of motion and keeping the fashionable trim figure.